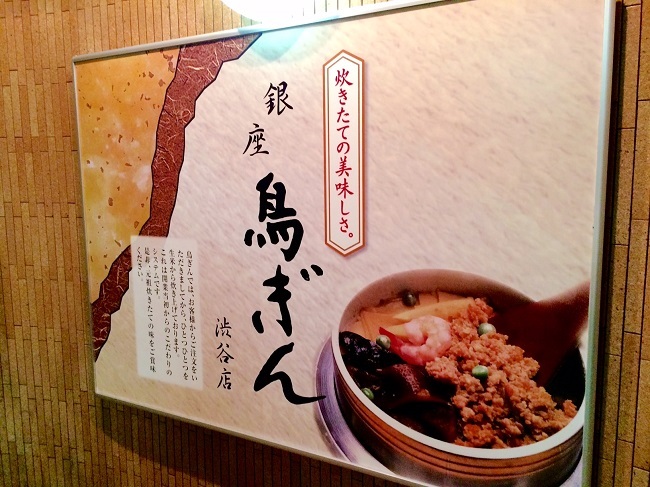 Torigin: specialized in Kama-meshi. Preparing the meal using raw rice. 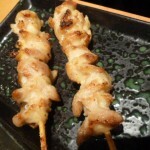 You can enjoy either Kama-meshi or Yakitori at Torigin, which is located in the basement of a building near Miyamasuzakashita intersection in Shibuya. 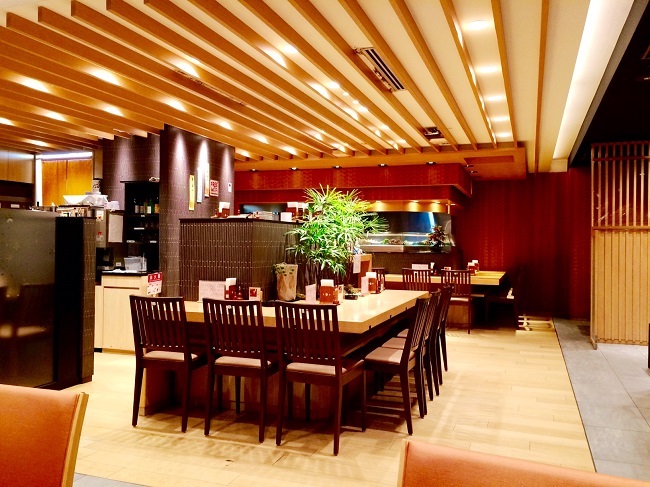 You can enjoy either Kama-meshi or Yakitori at Torigin, which is located in the basement of a building near Miyamasuzakashita intersection in Shibuya. 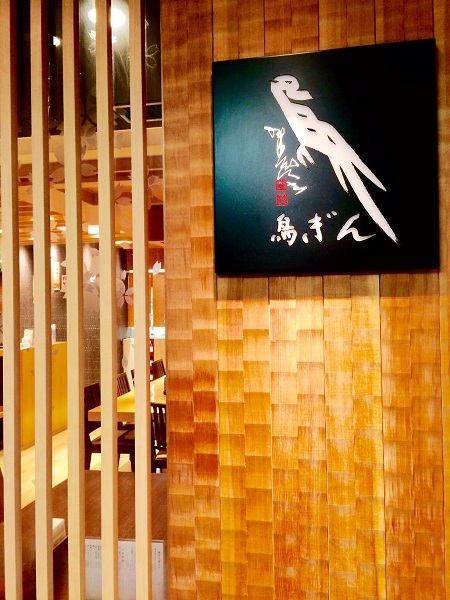 This Torigin has several restaurants and its main one is located in Ginza. This one in Shibuya seems like being managed directly. 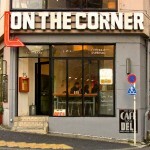 The exterior of the restaurant gives you a magnificent impression. Its inside is beautifully decorated and en expectedly large. I didn’t expect this because the one in Ginza reminded me of the Showa era, not so beautifully decorated and it’s rather small. 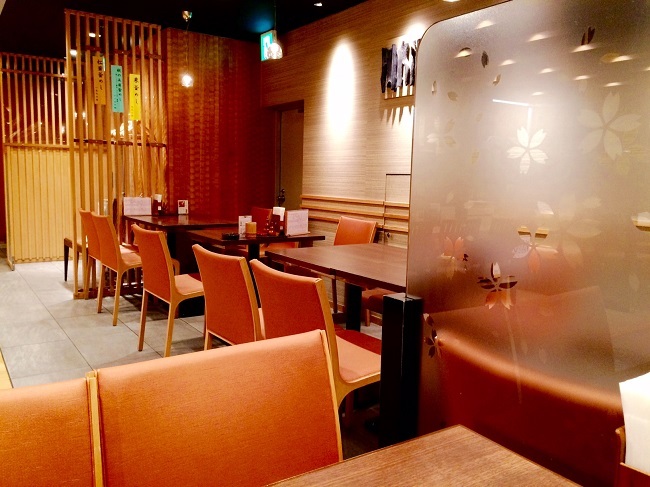 The one in Shibuya has counter seats and table seats. Each seat has an ashtray. 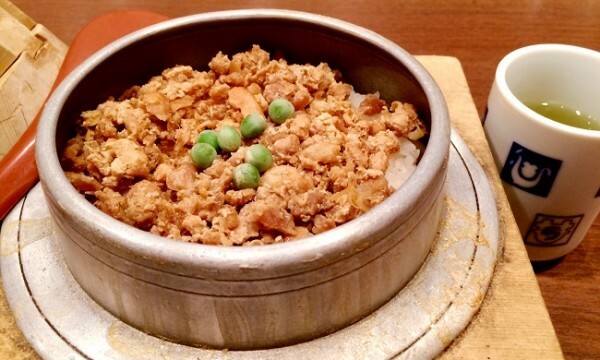 After ordering the dish, it takes 20 minutes to cook because they prepare the dish using raw rice. 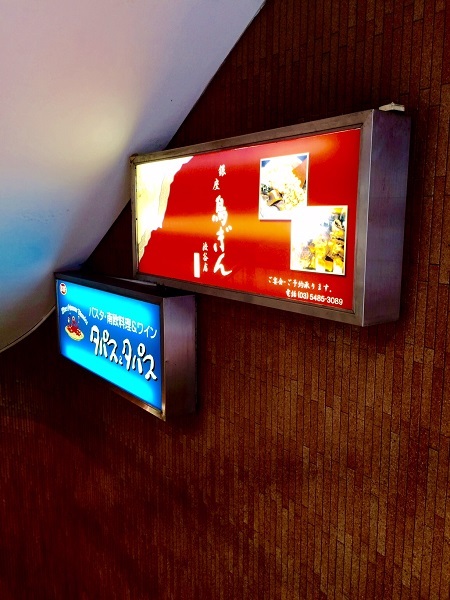 While waiting, I started to eat the pickled vegetables and enjoyed drinking tea. The pickled vegetables were lightly preserved in salt, and it was nice. Then came the Tori kama-meshi that I ordered! 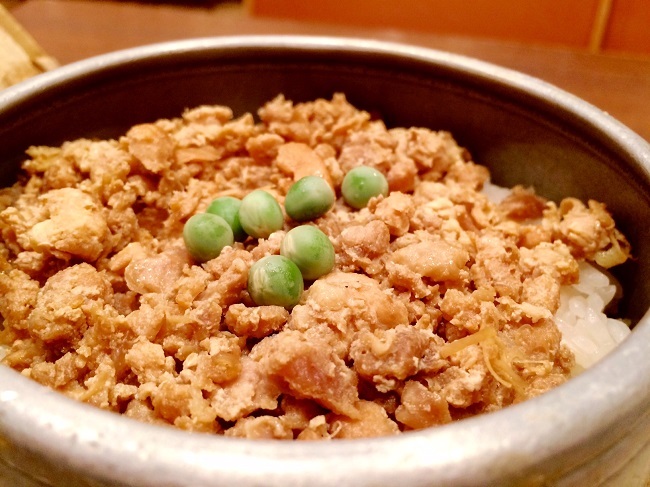 It only contains minced chicken and green peas but this tastes really delicious. 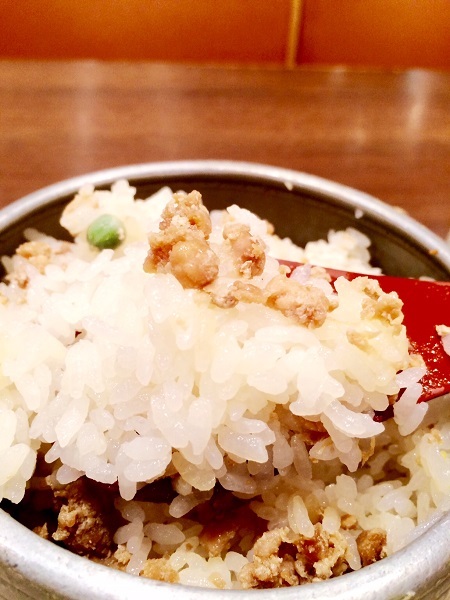 I helped myself to the rice that was just cooked using the red rice paddle. 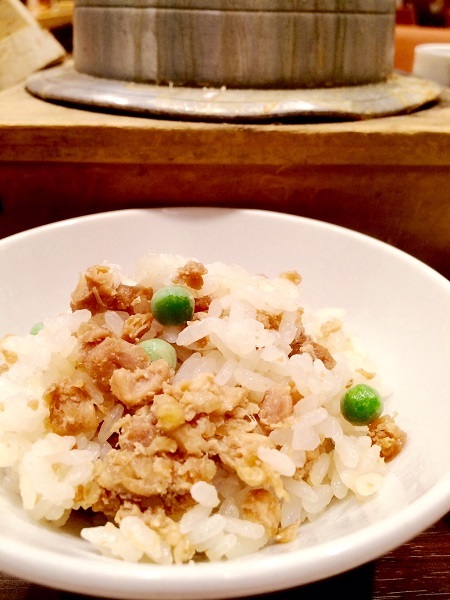 The scent of the rice cooked in a pot smells good. You can see each lovely grain of rice in the paddle. Yummy! After having my bowl full with this rice, again it smells so delicious that my empty stomach cries for it. 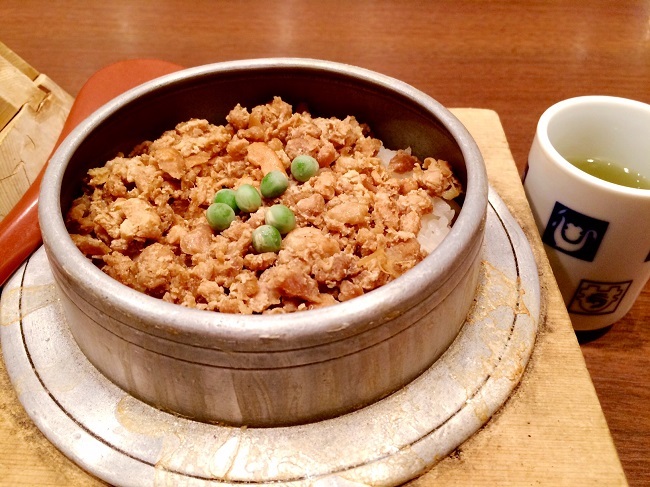 It tastes different from the one cooked in an electric rice cooker. 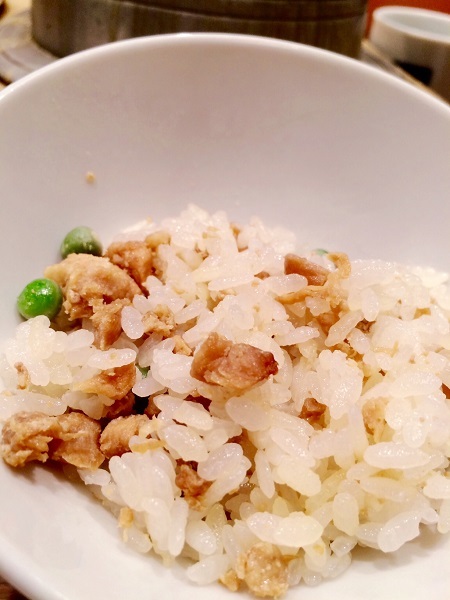 I could taste the original umami and sweetness of the rice. When I ate this with minced chicken, I think this reached its highest point. 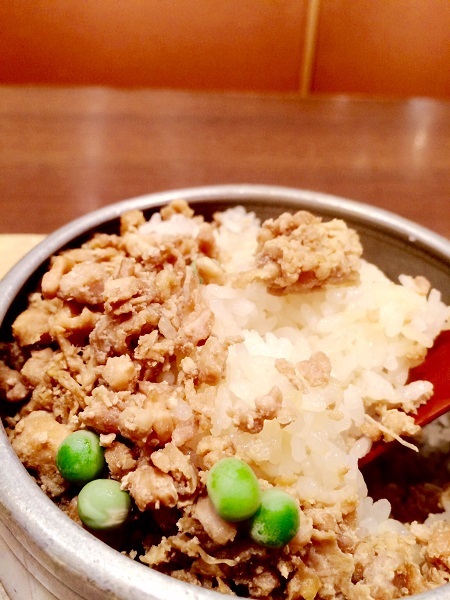 Talking about minced chicken, it’s rather salty than sweet and this helps to eat more rice. The amount of the rice is perfect that I felt satisfied after eating. 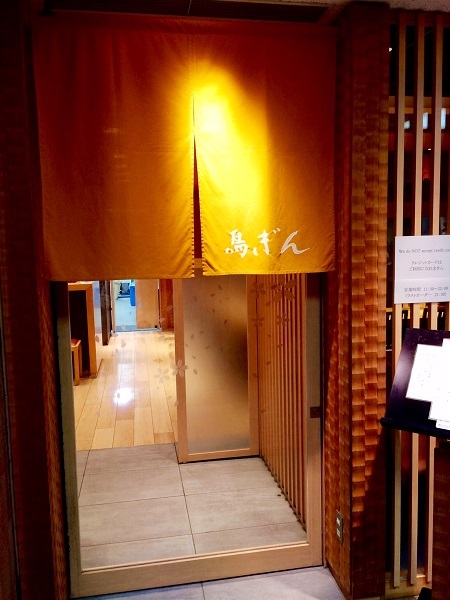 You can feel the elegance rather than the commonness when you eat kama-meshi in a place like this. It’s better to come when you have plenty of time, because you might feel stressed while waiting for the dish to come if you don’t have enough time.